The gym is a great place to go if you like being around others while you are working out. With many different types of gyms catering to various groups, go in, look around, and ask questions to find one that fits your personality and workout goals. Another option, if you have the space, is to create a home gym. Atlanta’s Mad About Fitness reporter, Madison James, gives you five ways to get started at the gym. Are you just getting started or are you an expert? Get involved with others who share your interest and/or passion in working out. Go pro and join the National Gym Association! Go to this Gym Board, click “Follow Board” and then help us make this the best board on Pinterest! 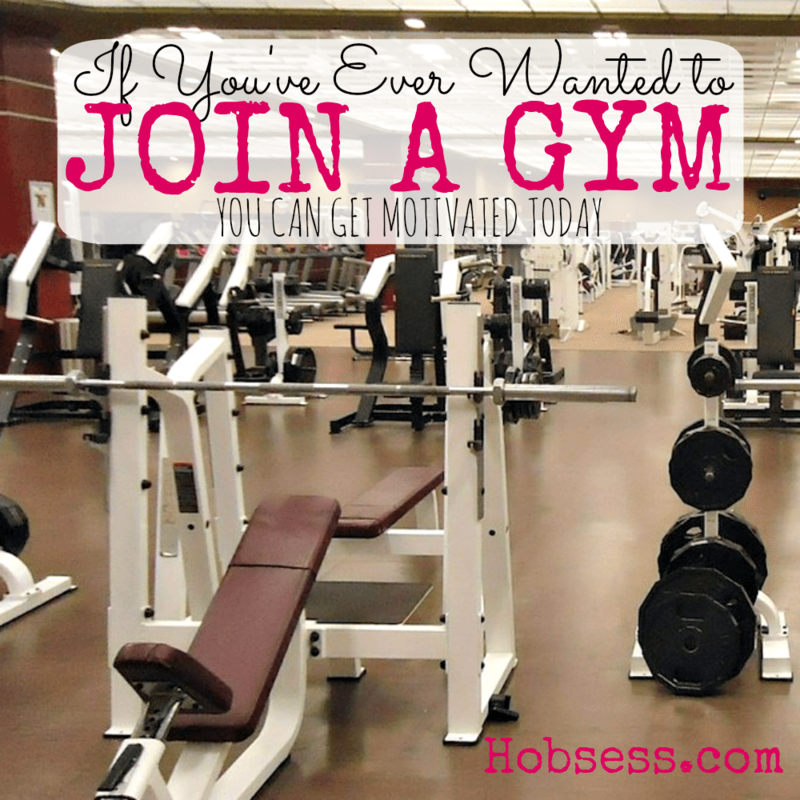 Follow Hobsess (Rev Crouse)’s board Gym (EXERCISE) on Pinterest.